the 37th World Heritage Conference, held in Cambodia on 21 June 2013, has announced that the Mount Tianshan (Mt. 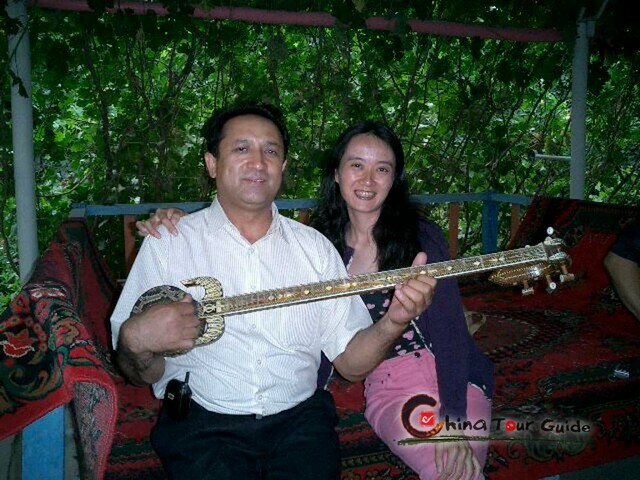 Heaven) in Xinjiang, China has become a new member of the World Natural Heritage. 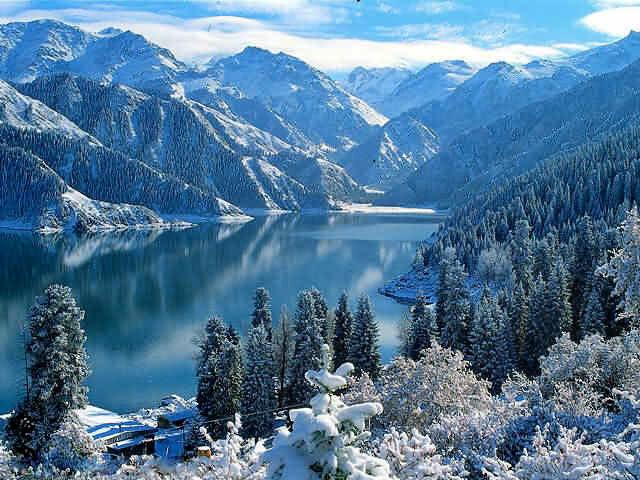 Surely the Mount Tianshan and its highlight Heavenly Lake will win more and more visitors from now on. 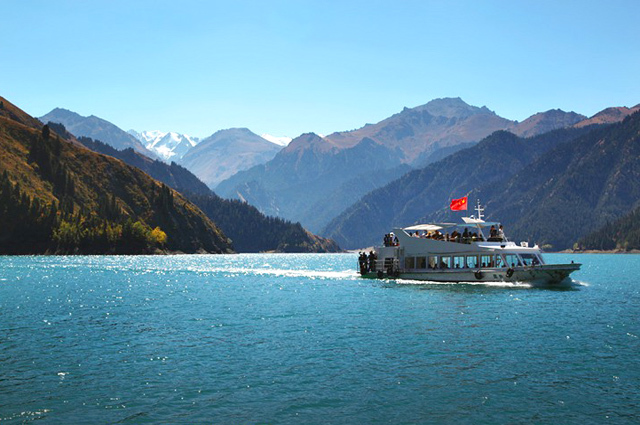 Heavenly Lake | Tianchi Lake is nestled high in the Mount Tianshan, 115 kilometers (71 miles) west of Urumqi in Xinjiang. The area is one of the few unspoiled places in China. The crystal water reflects the snow-topped peaks, fluffy white clouds, and blue sky. This combined with the lush spruce forest covered shores creates a truly breath-taking view. 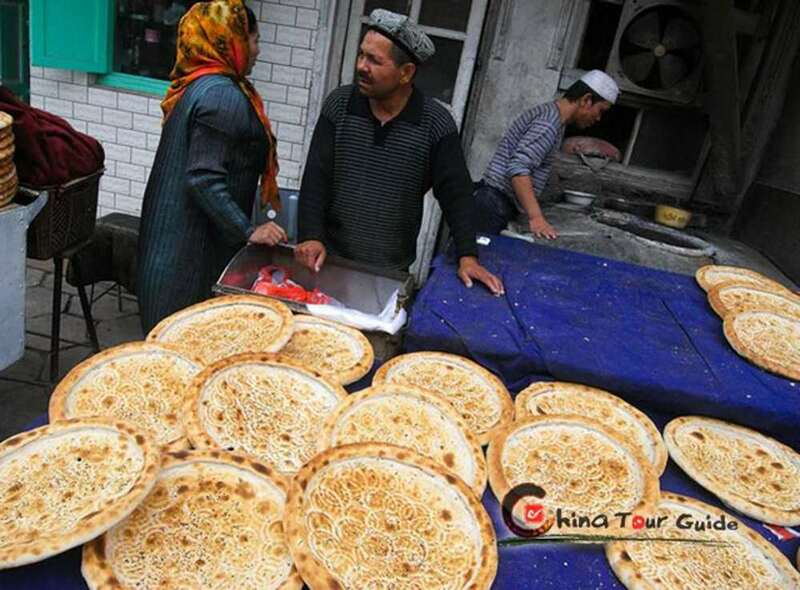 The ride to Heavenly Lake is only a 2-hour drive from downtown Urumqi. It passes a giant wind-farm, wide rivers, and mountain pastures. The 2-hour ride towards the lake is itself a fabulous sightseeing trip through Mt. Tianshan. The entire area and the abundant places offer you many many fine photo opportunities. The Southern Rangeland is another facet of Mt. Tianshan. 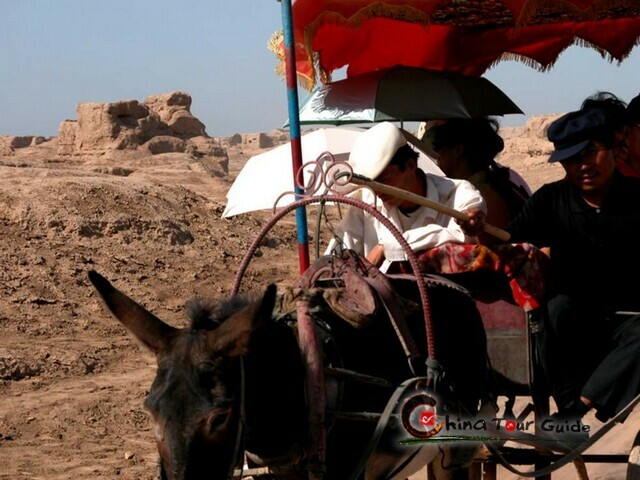 To pay a visit around the pasture is not only a natural sightseeing experience but a rich cultural journey. The whole Southern Rangeland is a great place to camp. White yurts are here and there. 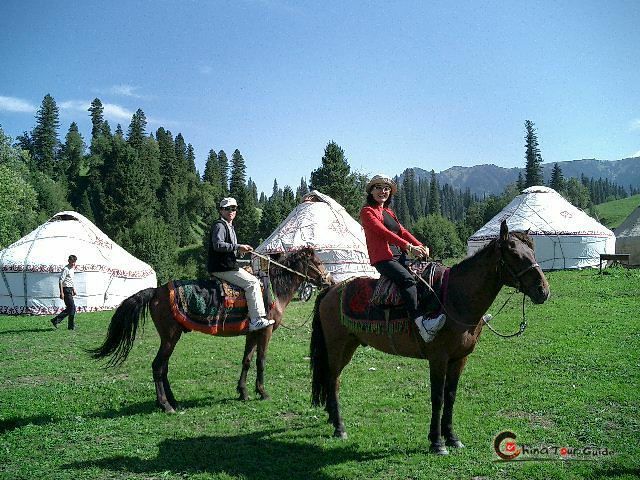 Their owners, Kazakh people, are horsemen rich in hospitality and experienced in tourism. They put up their yurts in a traditional way, ome of the yurts are beautiful inside with lots of brightly colored and decorated rugs, quilts and wall hangings. Additionally they provide trained horses to ride (renting). If possible, to spend a night at the ready and fairly inexpensive ethnic yurt is a pleasant option.